Hearing Sites | Spiegel & Cahill, P.C. Spiegel & Cahill, P.C. 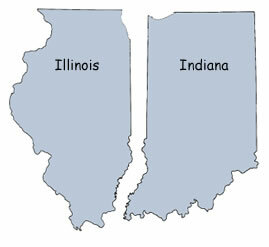 represents clients throughout Illinois and Indiana. Below please find links to the hearing sites we cover.